?Great Beauty? will surprise, perplex and bewitch highbrow audiences yearning for big cinematic feasts. This movie looks and feels superb, it is pure couture cinema. A shimmering coup de cinema to make your heart burst, your mind swim and your soul roar. Une mise en scène éblouissante. (...) Toni Servillo est formidable. 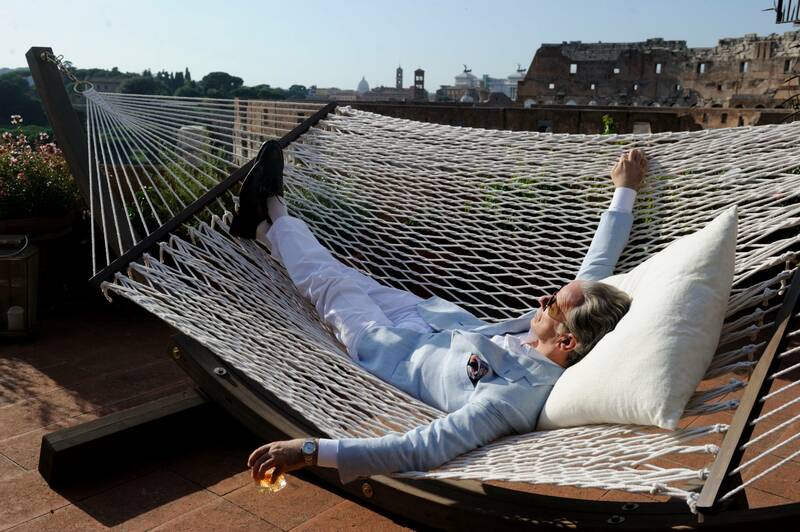 In this Oscar-nominated comedy, journalist Jep Gambardella (Toni Servillo, Il divo and Gomorrah) charms and seduces his way through the lavish nightlife of Rome as a permanent fixture in the city's literary and social circles. 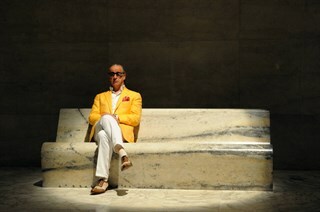 However, when his sixty-fifth birthday coincides with a shock from the past, Jep finds himself unexpectedly taking stock of his life, turning his cutting wit on himself and his contemporaries, and looking past the extravagant nightclubs, parties, and cafés to find Rome in all its glory: a timeless landscape of absurd, exquisite beauty. 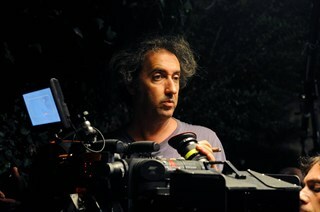 Director Paolo Sorrentino. Photo credit GIANNI FIORITO, Courtesy of Mongrel Media. 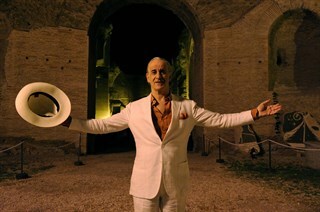 Toni Servillo in The Great Beauty. 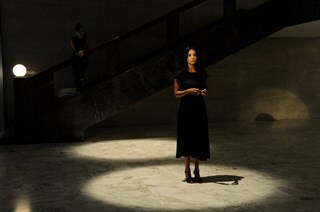 Photo credit GIANNI FIORITO, Courtesy of Mongrel Media. 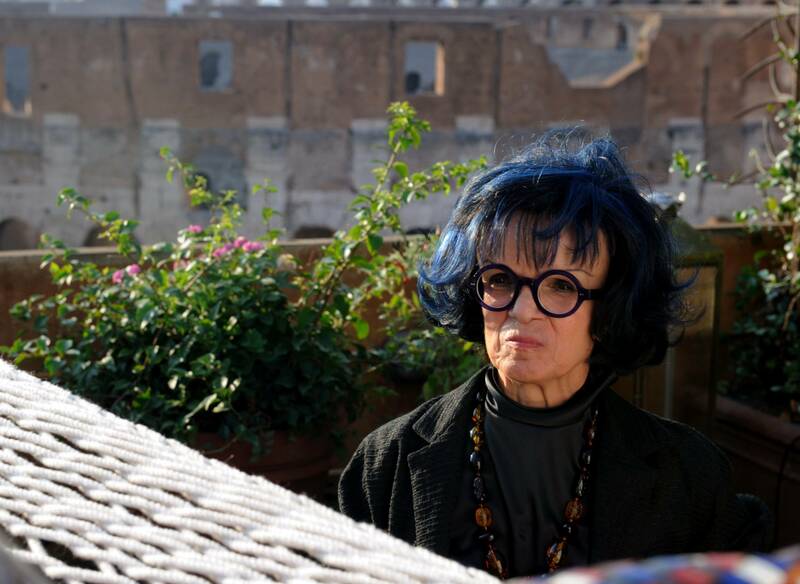 Sabrina Ferilli in The Great Beauty. Photo credit GIANNI FIORITO, Courtesy of Mongrel Media. 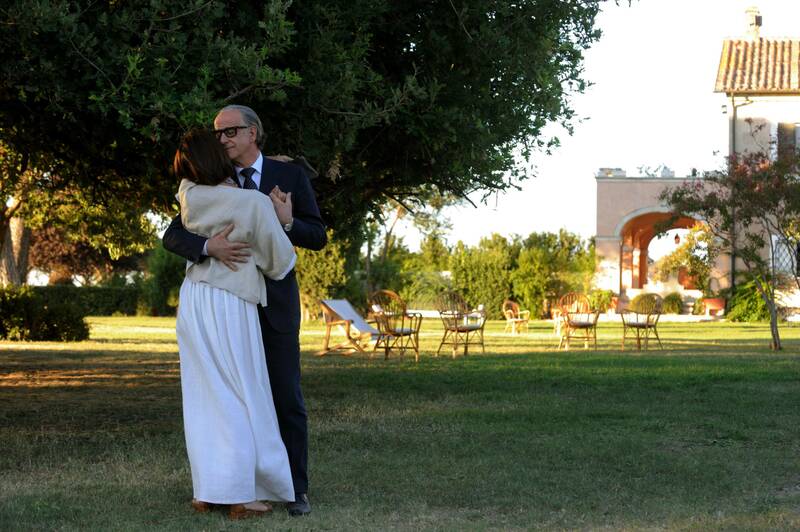 Galatea Ranzi and Toni Servillo in The Great Beauty. Photo credit GIANNI FIORITO, Courtesy of Mongrel Media. 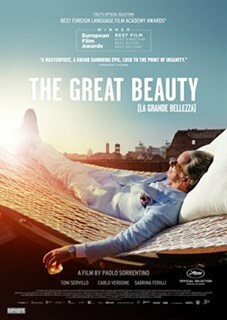 Toni Servillo and Luciano Virgilio in The Great Beauty. Photo credit GIANNI FIORITO, Courtesy of Mongrel Media. 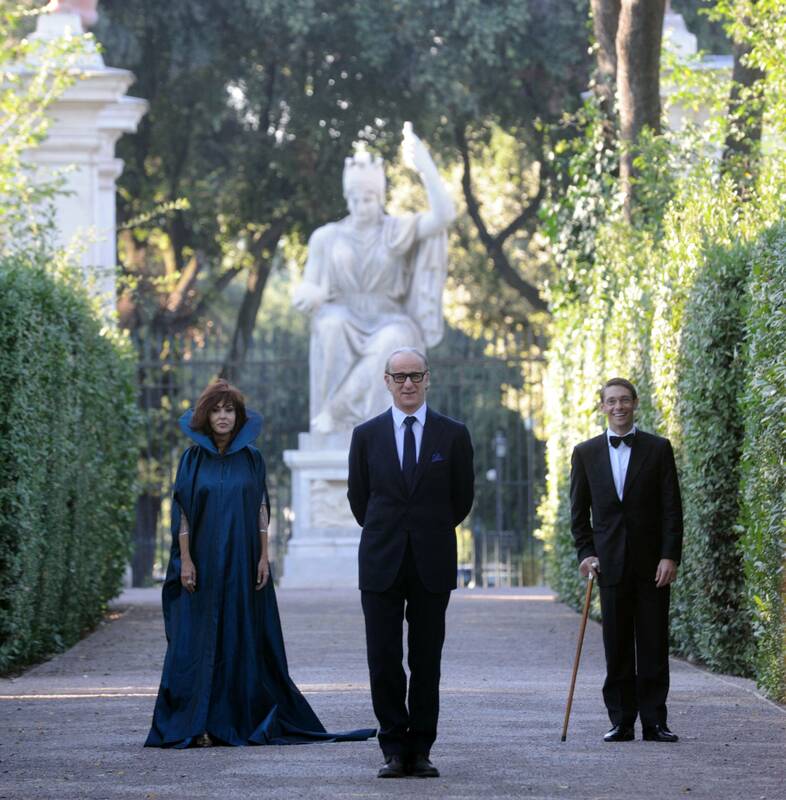 Left to Right: Sabrina Ferilli, Giorgio Pasotti and Toni Servillo in The Great Beauty. Photo credit GIANNI FIORITO, Courtesy of Mongrel Media. Giovanna Vignola in The Great Beauty. 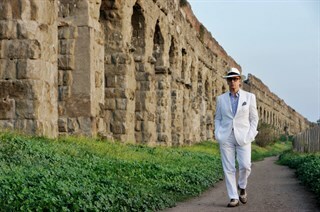 Photo credit GIANNI FIORITO, Courtesy of Mongrel Media.